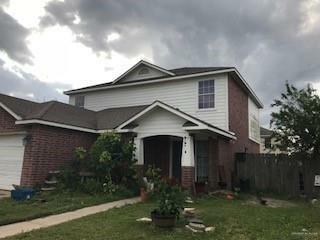 GREAT RENTAL HOUSE OR STARTER HOME! BEAUTIFUL Two Story, 2,188 SQFT Home located in Mission, Texas. Very close to retail shopping and freeway access. Large Backyard with privacy fence. Currently renting at $1,100.00/Mo.